We need your help to keep this site running. If you find these pages useful, please consider becoming a new member or renewing your membership by sponsoring us with your donation. To renew an existing membership, please click here. Once you become a member, you'll be able to browse the site without the popup advertising and have access to members-only sections of the site plus you'll be able to create your own website in minutes with our member website manager. We ask that you consider donating $10, $20 or more if you can afford it. A $20 donation works out to be less than $2 a month. To become a member, or to renew your existing membership, simply make a donation using one of the methods below and then email us at donations@backstreet.net with your name, the amount you donated and a preferred user name. We'll send you a user name and password that you can use to access the site. 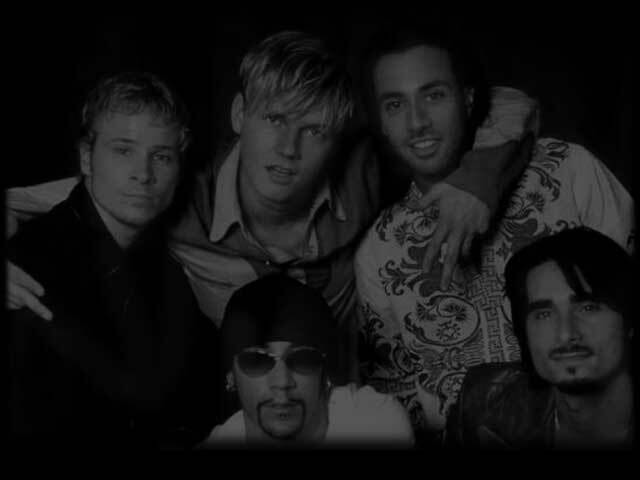 Email us at donations@backstreet.net with your name, the amount you donated and a preferred member name. If you are renewing your membership, please let us know that in your email. We can accept US Dollars, Canadian Dollars, Australian Dollars, The Euro and British Pound Sterling. Please include your email address as well as your preferred member name in your letter. If you are renewing your membership, please let us know that in your letter. Please allow a few weeks to a month for the donation to get to us. Have your Visa ready and call us in Canada at (1) 613 569-4675 x 175 between 10am and 6pm Eastern Time (GMT -5). Please ask to speak to John.